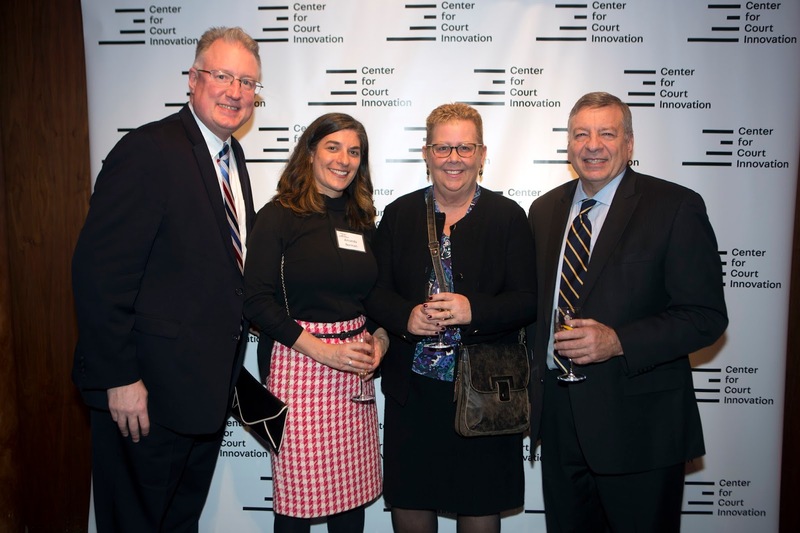 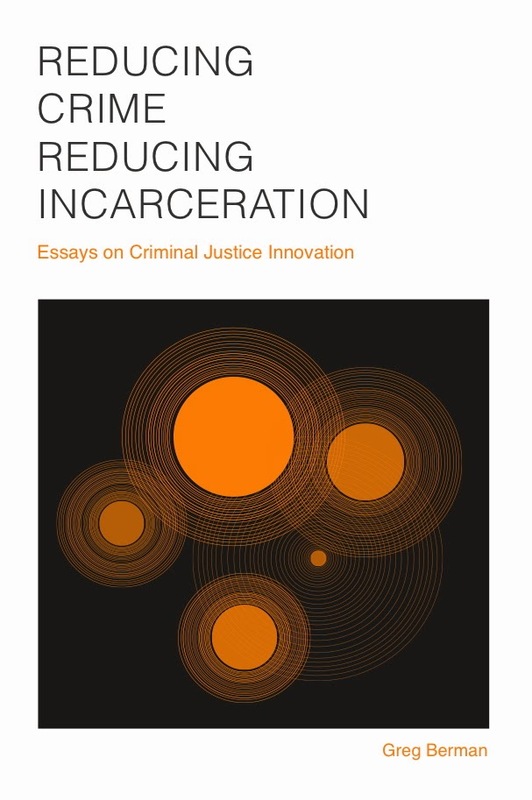 This past week, the Center for Court Innovation threw a fundraiser honoring innovators from a variety of fields who have helped to make New York a better place. To supplement the Center's official recounting of the event, I thought I'd offer a few selections from the files of photographer Michael Falco. 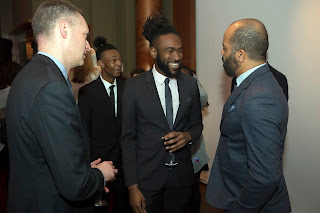 Honoree Quardean Lewis-Allen of Made in Brownsville talking with actor Jeffrey Wright, who served as the MC for the event. Nick Turner of the Vera Institute of Justice with Rachel Williams of Morrison & Foerster and Sarah Williams of Propel Capital. 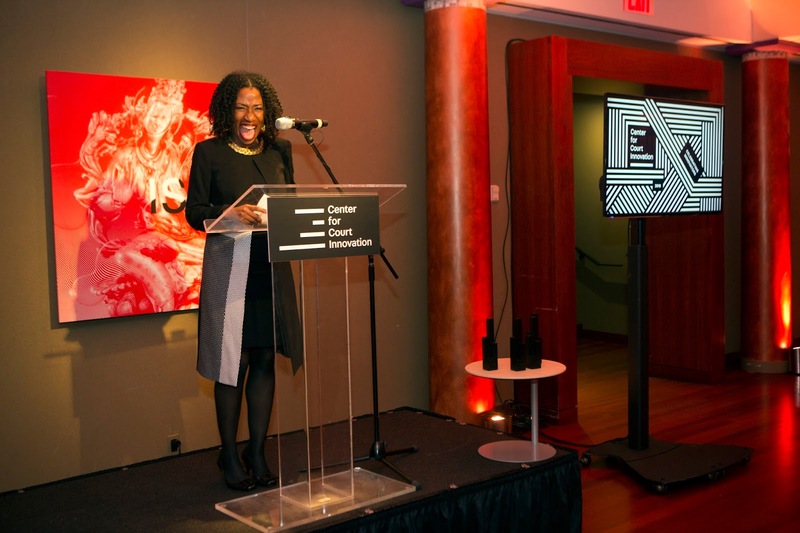 Sarah and Propel were honored for philanthropic innovation. 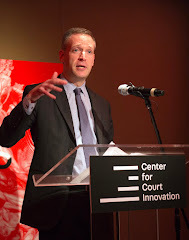 The Center for Court Innovation runs on collaboration. 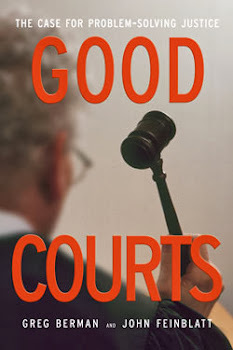 Thankfully, in New York we are blessed with a number of great judicial partners. 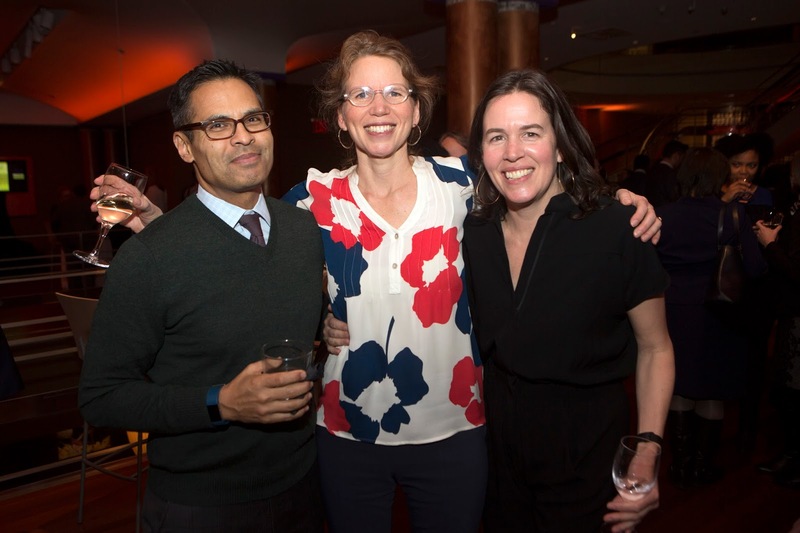 Here are three from Brooklyn: judges Michael Yavinsky, Gerianne Abriano, and Alex Calabrese pose with Amanda Berman of the Red Hook Community Justice Center. We honored New York State Chief Judge Janet DiFiore for her work to rethink the judicial response to the opioid crisis and her support of providing legal information to unrepresented litigants, among other achievements. 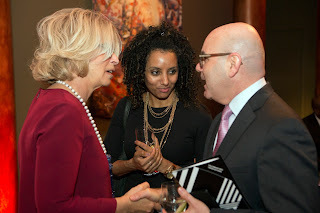 In this photo, she talks with Sherene Crawford of the Midtown Community Court and Ron Richter of JCCA. In recent years, we have done a great deal of work with the Manhattan DA's Office, including launching Project Reset, a diversion program that helps participants avoid going to court altogether. 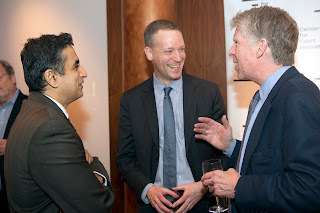 Nitin Savur and District Attorney Cy Vance Jr. were both good enough to come to our event. 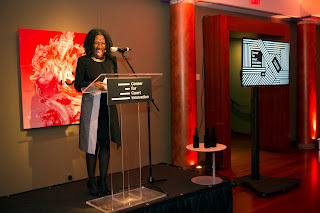 Maybe my favorite photo from the party -- Victoria Pratt of TED talk fame at the podium. 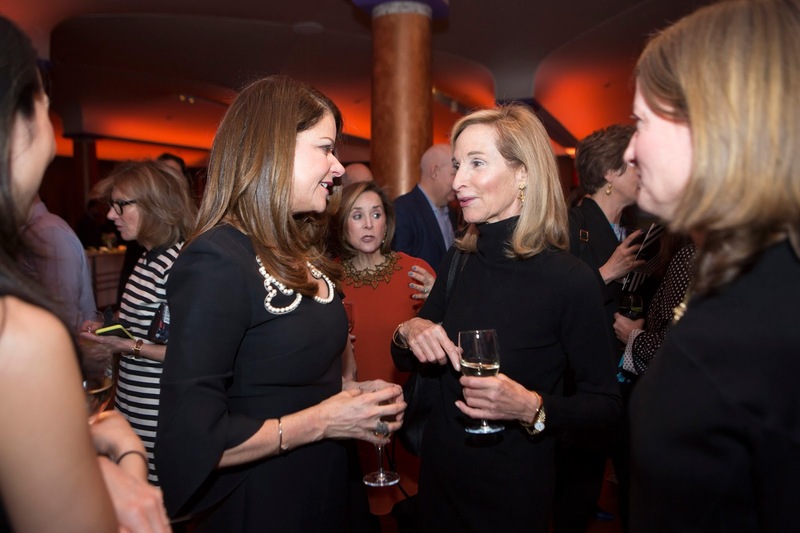 Anyone who has ever put together a party for 250+ guests knows how challenging it can be. 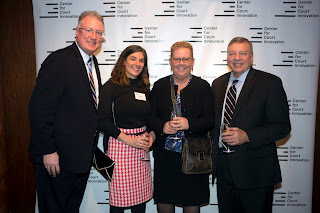 Dozens of people at the Center for Court Innovation helped make the event special. Here are some of them.